Our world is changing from good to evil because men of good will are smeared with hot iron. What we are suffering today in the post 9/11 world system are mostly due to the negligence of yesterdays leaders towards grooming evil. Today the world is watching and quiet at the state sponsored terrorism over Biafrans on going now in Nigeria. While most state actors create terrorists cells separately for their evil machinations and interests as we see today in Arab world, Nigerian state is rather incorporating the Boko Haram terrorists group into the state own Army for jihadist purposes against Biafrans. With dual intentions of killing Biafrans in Nigerian Army serving in North East and to post the conscripted Boko Haram foot soldiers down to Biafraland for massacre of Biafrans, as they have been doing almost every day, the latest being on 9th February, 2016 at Aba that saw the slaughter of over ten unarmed Biafrans protesters. The first attempt towards this plot was the raw approach to ship down the terrorist Boko Haram prisoners from the North down to prisons at Biafraland with weak and vulnerable facilities, so as to sneak them into Biafraland at night for mass killing of Biafrans. This attempt was foiled by the eagle eyes of Biafrans. This made Buhari to adopt the idea of recruiting these terrorists into the army and moving them to Biafraland for the dirty job of killing anyone that mentions Biafra. 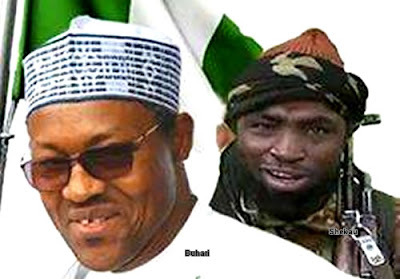 For Boko Haram acceptance of the deal, Buhari stated at the EU summit that he has mandated the army to observed strict human right while dealing with the callous Boko haram but he chose to gruesomely murder armless protesters at their prayer ground with no observation of even“animal right”. The Nigeria army should be watch closely by the world bodies as there is mass deployment of Boko Haram terrorists into Biafra land with the sole aim to use them to annihilate Biafrans. This plot is not hidden as many biafrans serving in Nigeria army and non Biafrans in the Nigeria army has confirmed. Biafraland is under occupation now as these marauders have taken over every nooks and crannies of our land, killing, maiming and incarcerating our people for just demanding for Biafra restoration. Many were killed and their remains stolen for no reason by the Nigerian army. Hospitals were invaded and those taken treatment were whisked away in pains to unknown destinations and have never returned till date. Biafrans are reporting this to alert and inform the world before hand. 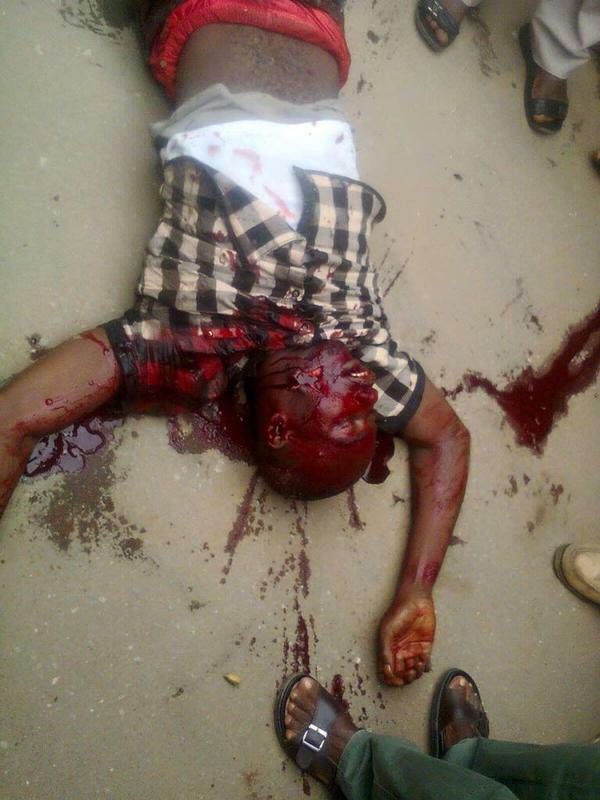 It is high time world bodies beam their searchlight on this horror going on in Biafra land before it is too late. Selling of arms to Nigeria should be halted. 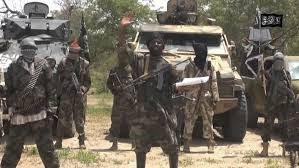 This ongoing conscription and recruitment of Boko Haram terrorists into state military by Nigeria should be condemned in all its ramification. If not, the world will regret at her refusal to act when it should. Let it be known that Biafrans warned!